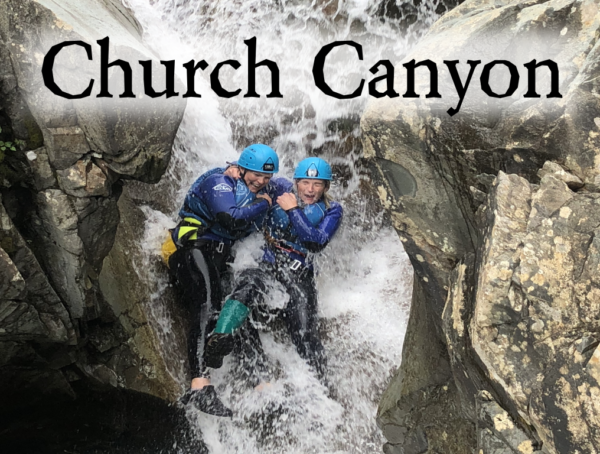 It is a great canyoning experience that involves a full descent of the canyon known as Church Beck. There are a variety of challenges you will encounter along the way such as – natural water slides, cliff jumps and being lowered on a rope down some great waterfalls. It is a very adventurous and very aquatic outing that takes place in and around both fast flowing and deep water.